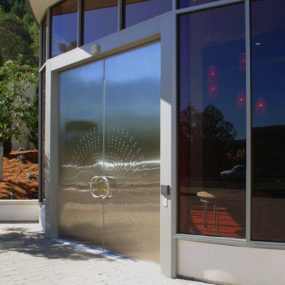 Interior & Exterior Doors featured this modern escape on their site. 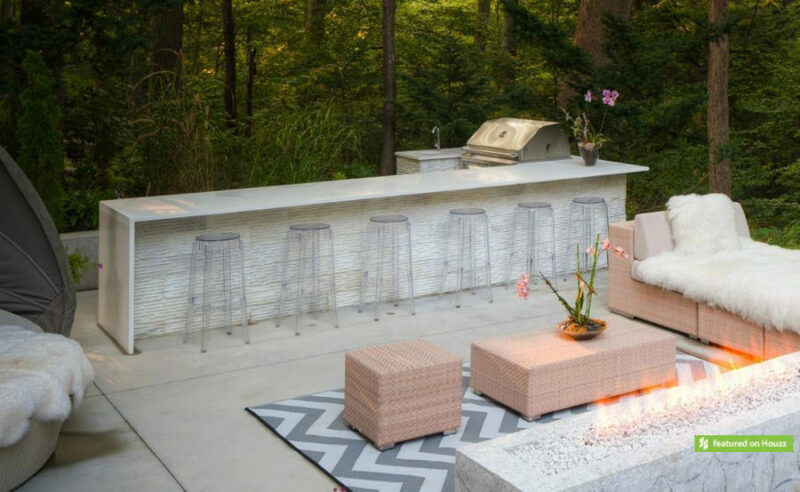 Filled with interesting texture and a stone wet bar, this is the perfect way to round out your fully-focused backyard. 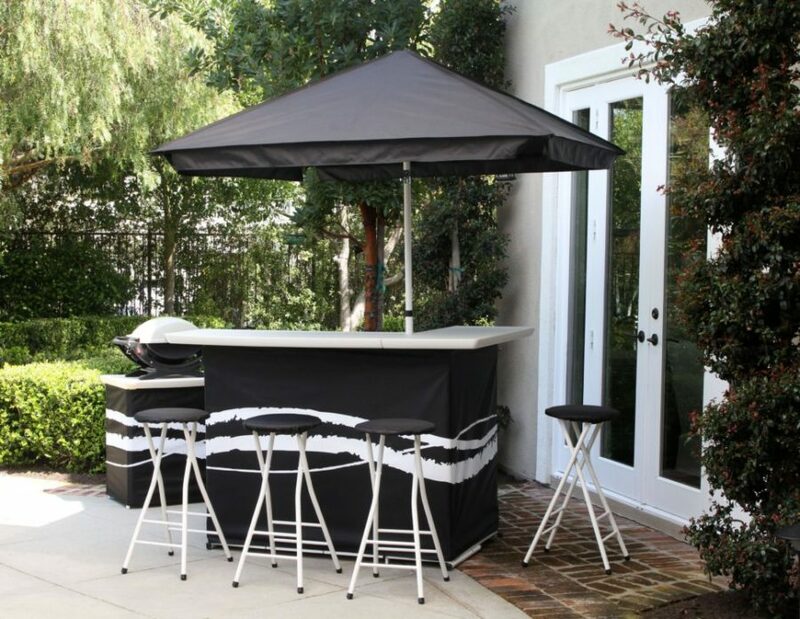 Check out that chic, black high-top bar and how much space there is for all of your family and friends to share in a drink. 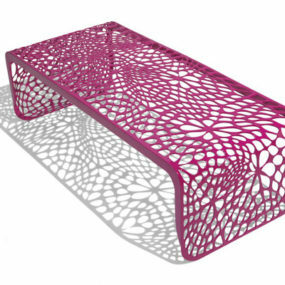 We’ve showcased this favorite design at Trendir before but we love it so much we had to show it off here as well. An elongated bar with ghost stools and a dash of girlish charm all the way around, it’s a beautiful spot to entertain with. It’s unique too in its blush and grey additions, don’t you think? 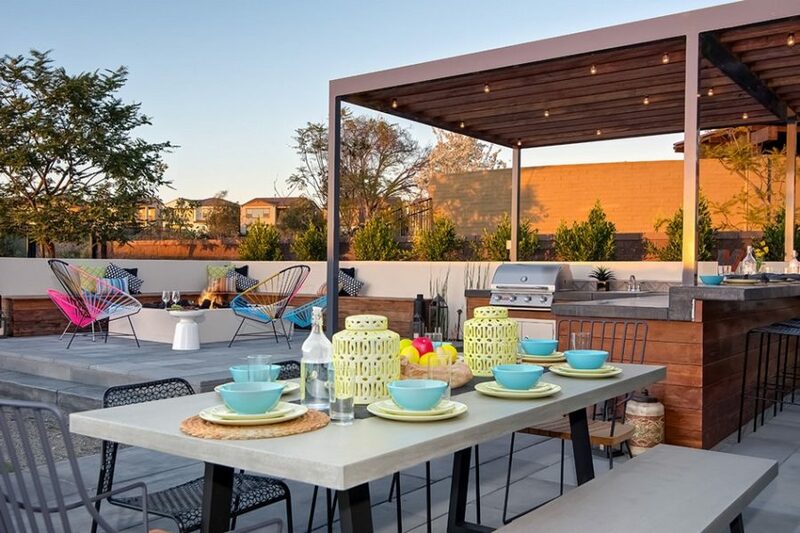 Here’s a more metropolitan space to gather inspiration from! When you’re limited to a smaller area, you want to utilize every part of it. 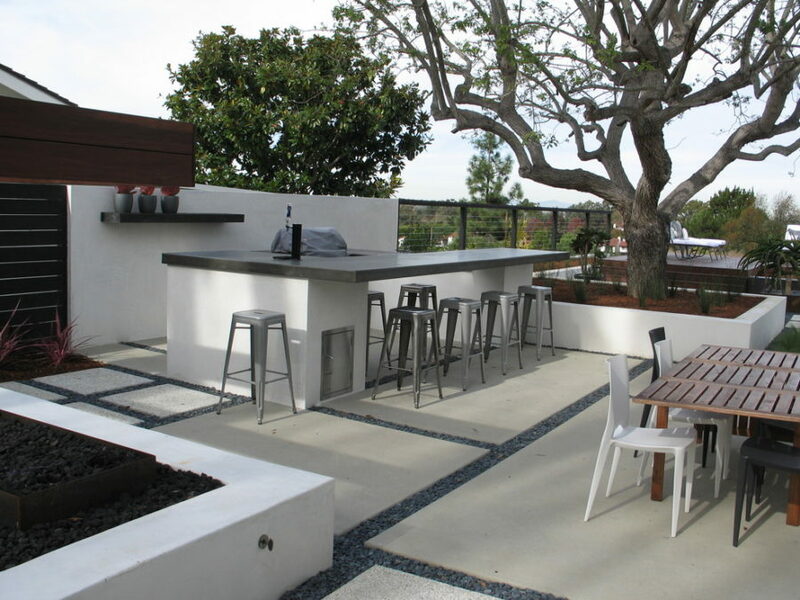 From the bar to the seating, everything here is strategically placed and used to elongate it. 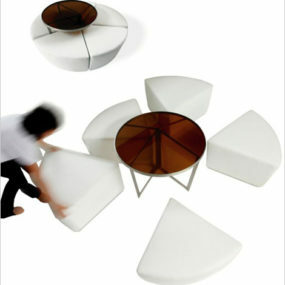 Thanks to Home Decor Gallery, we’ve got this setup to bounce ideas off of. For a more family friendly design and ones with some fun, pops of color The Monster Lifestyle brings us this covered kitchen. 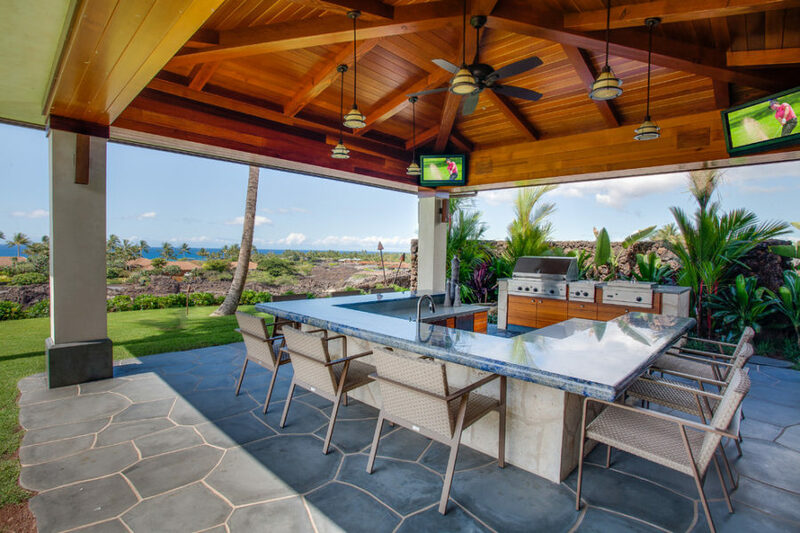 With bar-style seating and a place to mix drinks and grill up some hot dogs, it’s a favorite. 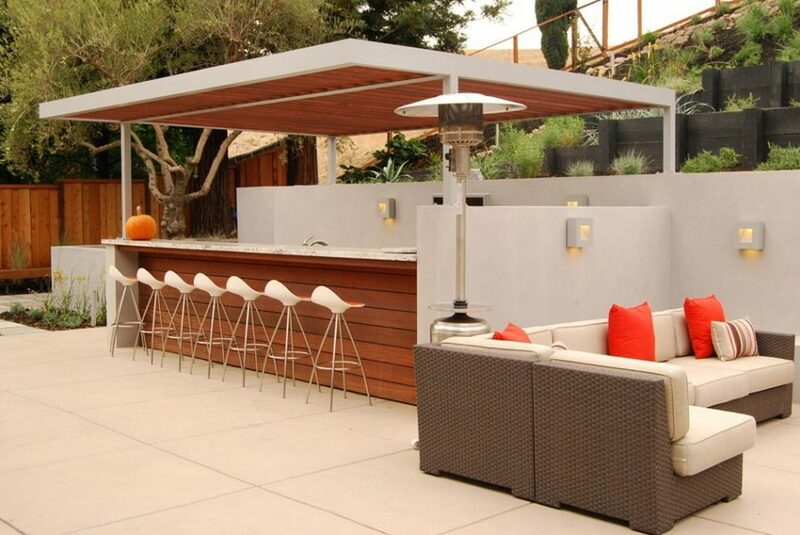 If you want to fill a smaller area with a bar area, check out this design from ReThink Brown. 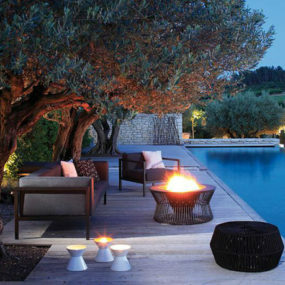 It’s contemporary in style but traditional in its setup with lots of wiggle room in terms of personalizing with color. It’s nice that the lounging area is separate from the prep so there’s more open space. 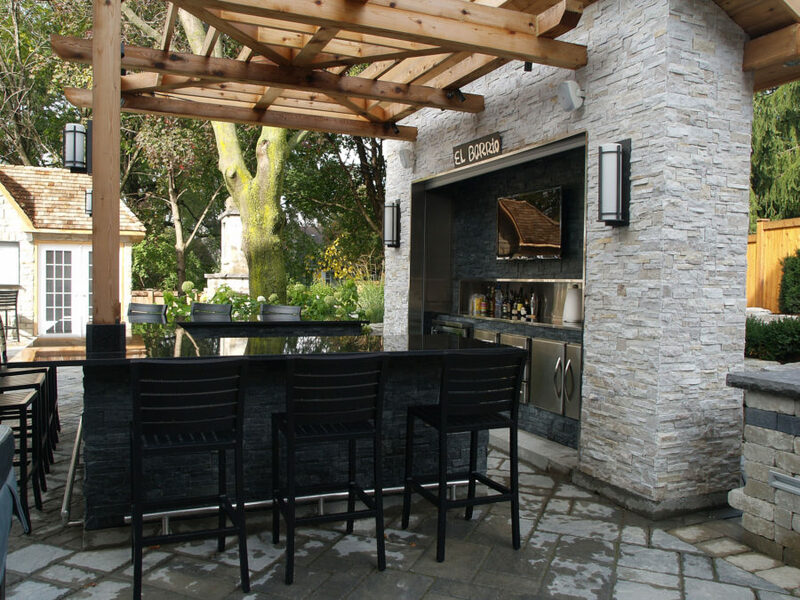 Here’s another beautiful, contemporary outdoor kitchen complete with a bar area to enjoy all of the sips and treats served up out there. 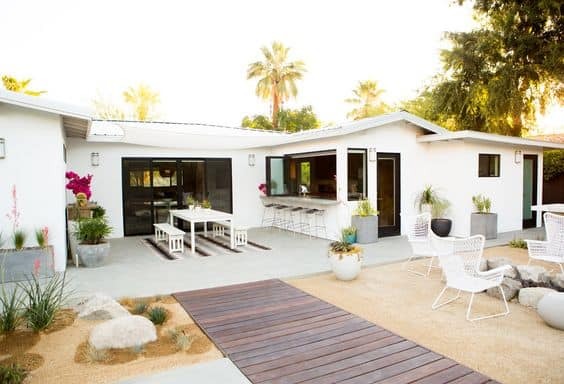 HGTV has more details behind this design but again, we’re drawn to the varying textures and rich neutral tones making for a rich and sophisticated backyard. 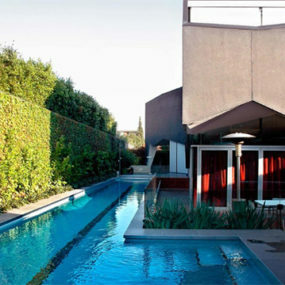 World of Architecture showcased this impressive, Hollywood-style home and all its luxurious backyard touches. 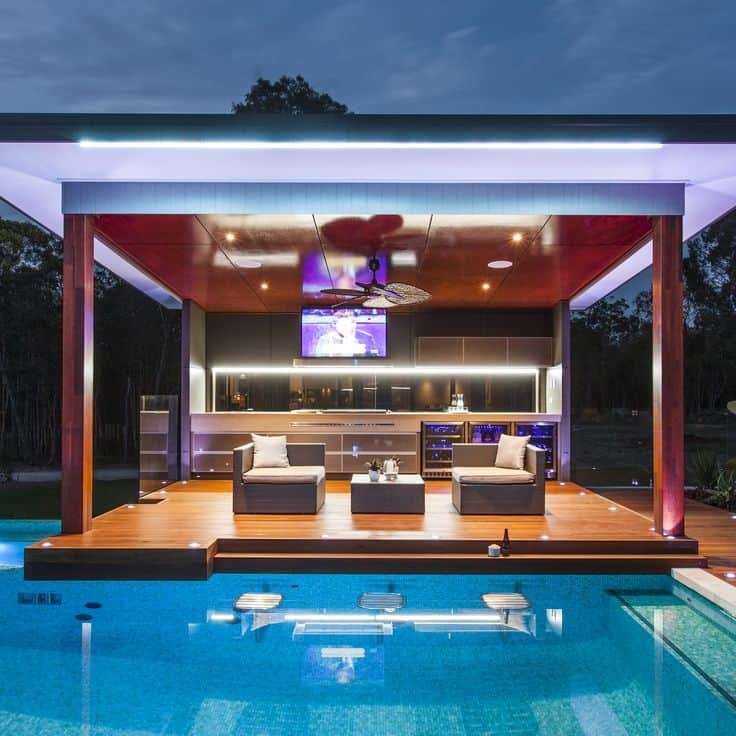 And those luxurious backyard touches include a ultra-modern bar to grab a drink at. 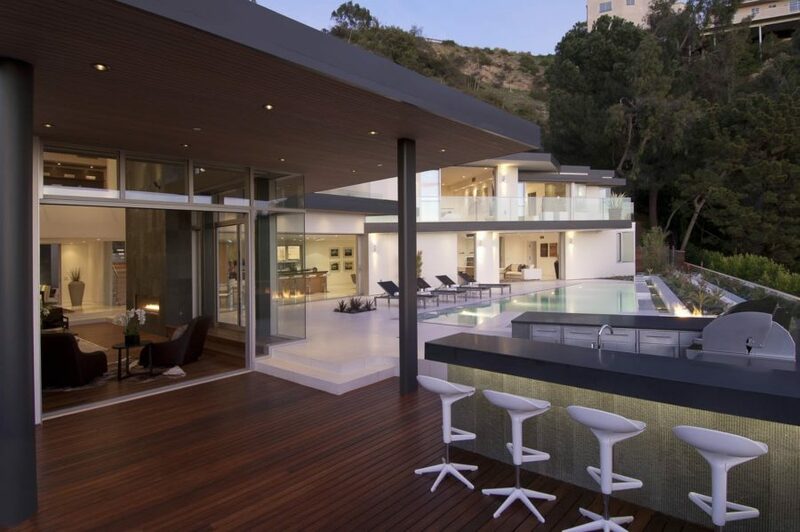 It overlooks the pool and is complete with clean lines and sleek edges. 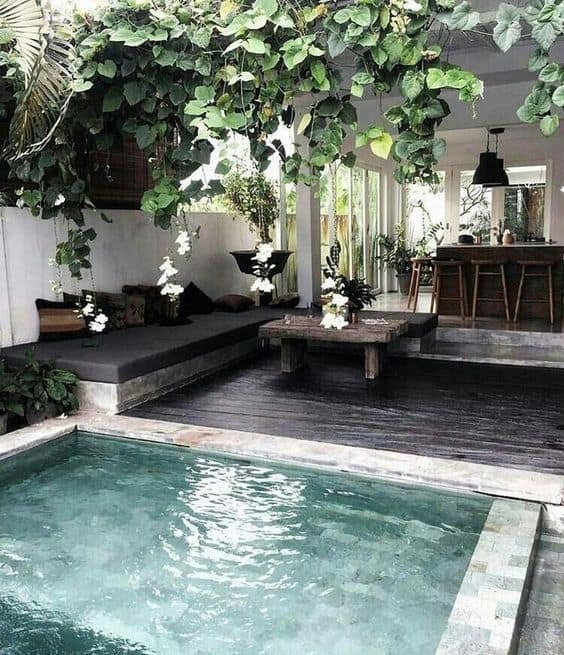 Pinterest had this beauty floating around for inspiration. It’s a great blend of both contemporary style and rustic vibes. 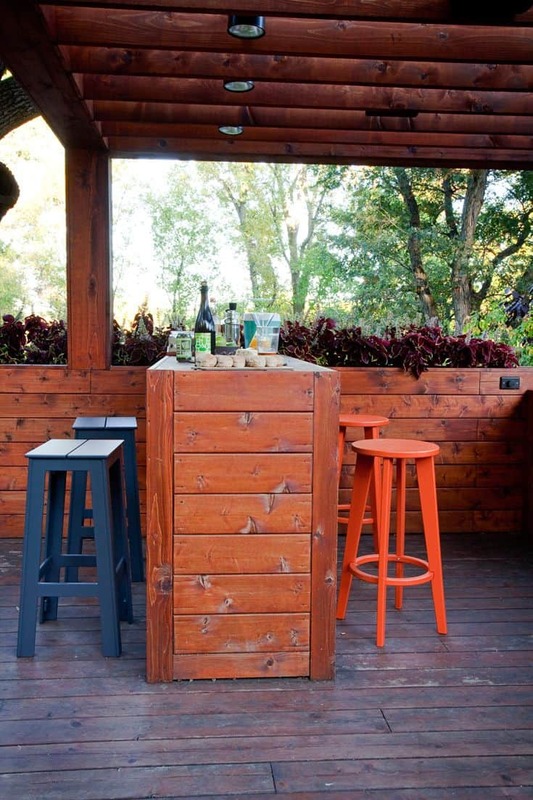 The pops of color we get from the stools add personality that we don’t usually see from strictly modern design so it’s nice to have an upbeat turn in this backyard bar scene. 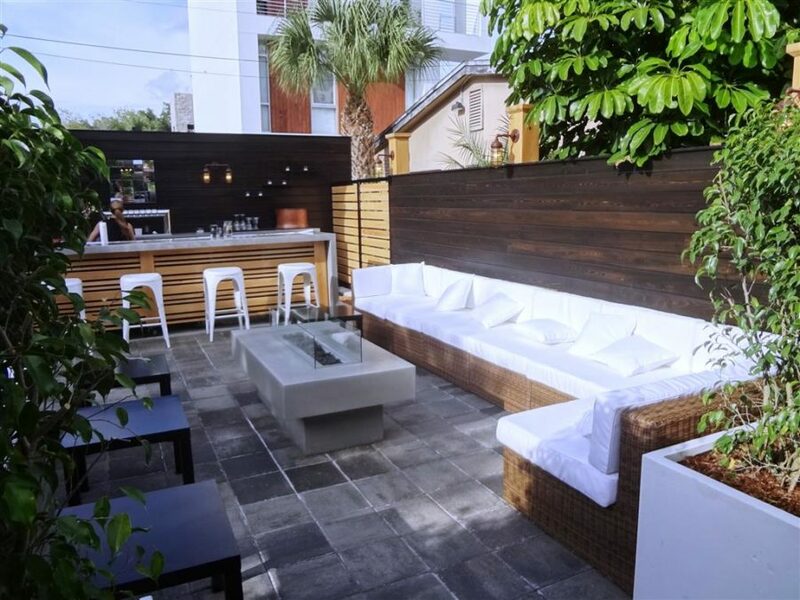 Mile High Landscaping brings us a super modern outdoor bar but one that has some extra personality. 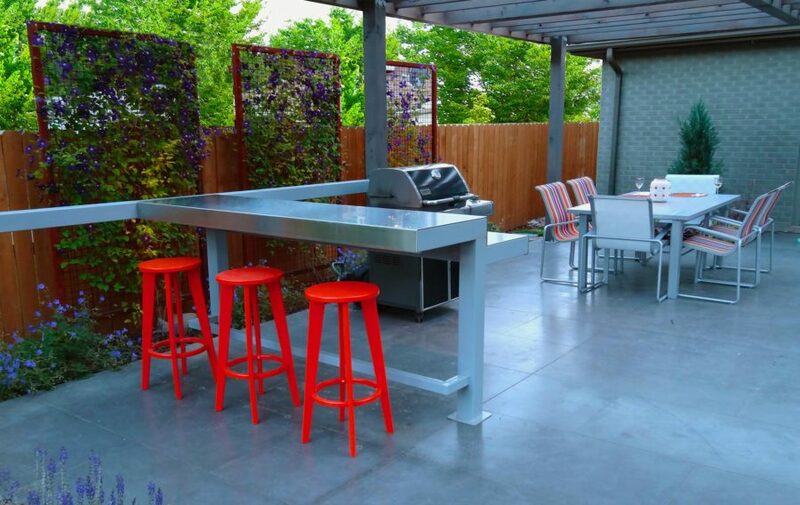 Just look at those stunning red stools making entertaining and enjoying the backyard a lot more fun. 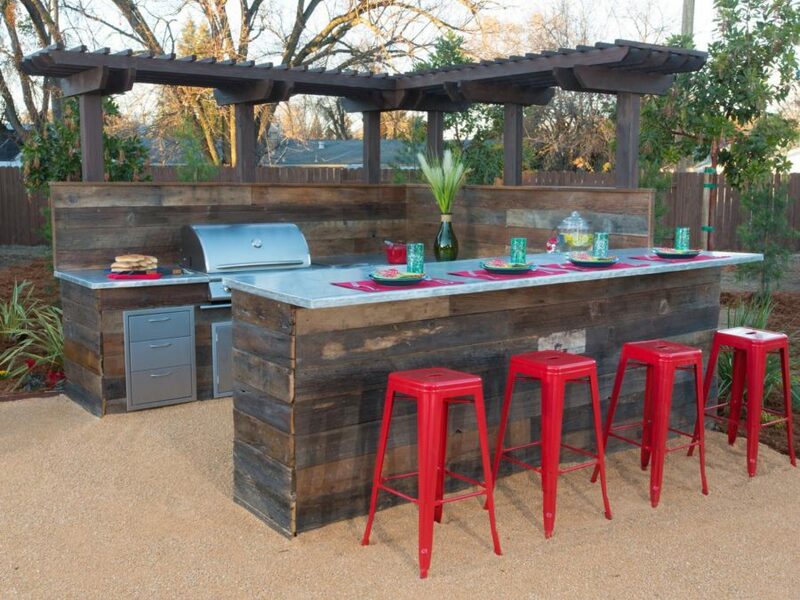 More red stools are making this rustic, contemporary setup pop. We found this design on Pinterest and instantly fell in love with its warm and welcoming charm. 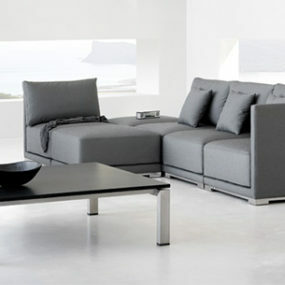 But we love the blending of two styles that is so evident in its styling. Trendir loved this bar design so much that we had to feature it twice. It’s a bit more luxurious than what we’re used to seeing in our neighbor’s backyard but that doesn’t mean it’s not doable. 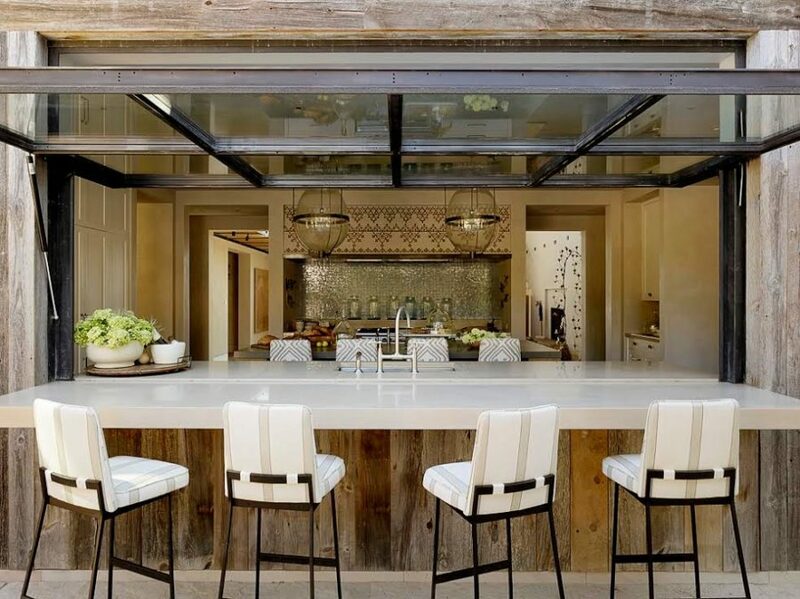 Focus on creamy neutral and golden hardware if you want an outdoor bar with both modern and feminine touches. 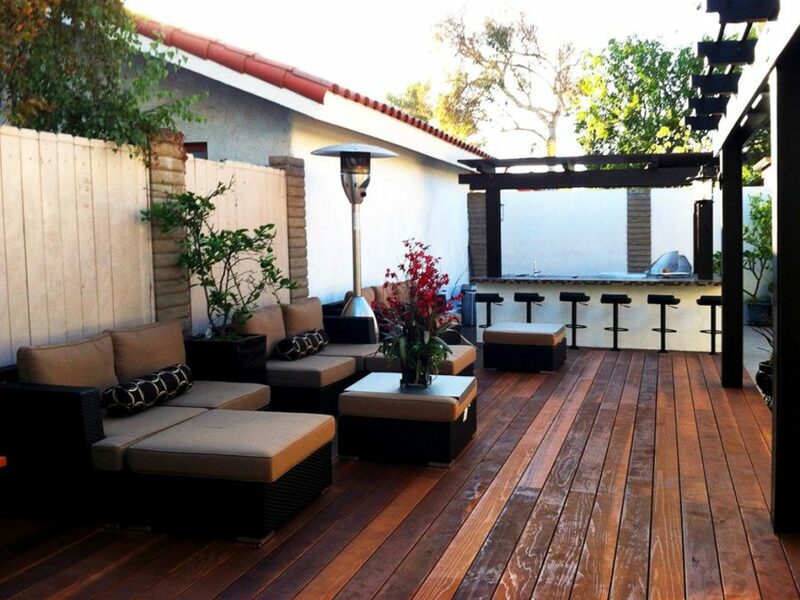 Nous Décor showcased this charming outdoor space. Again, we see varying textures that make it more interesting and appealing. 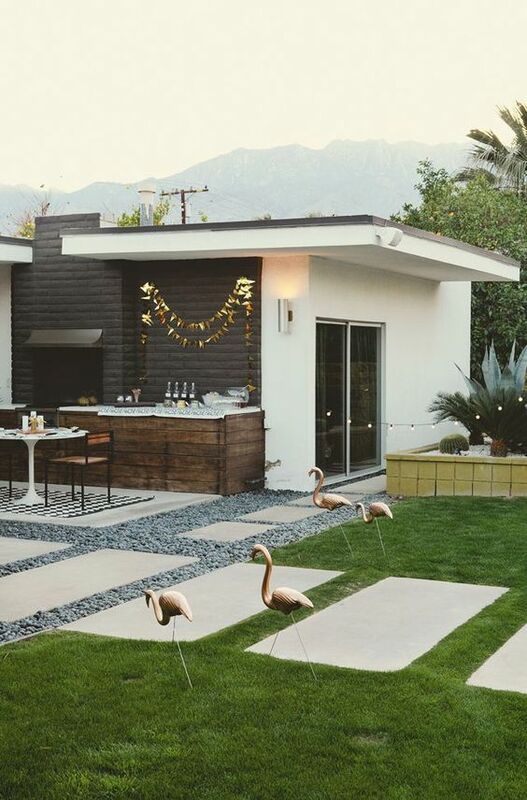 We like that this backyard was styled a bit quirkier and more eclectic making it on the trendier, fashion-forward side of home design. 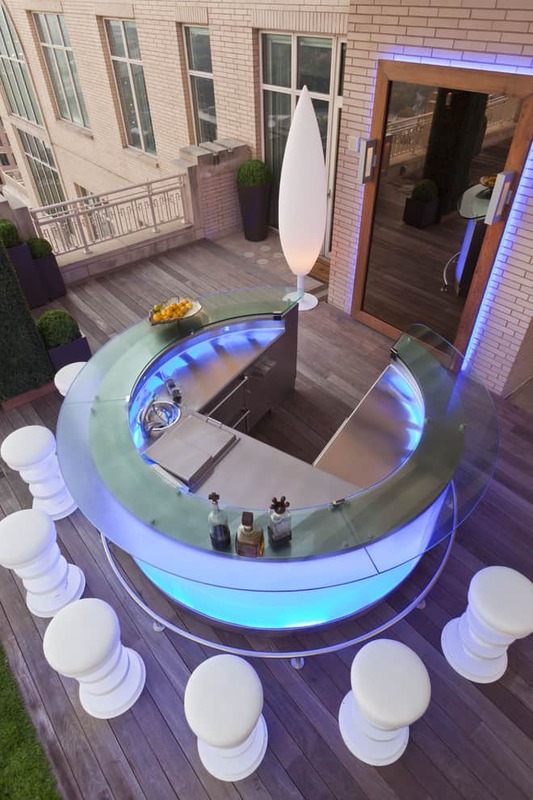 The bar may be on the inside but the seating for the bar is on the outside. We are loving the blend of this space from A House in the Hills. 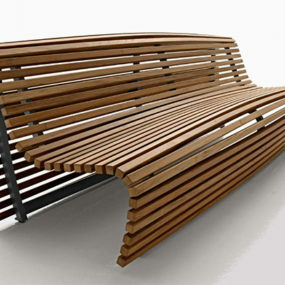 It’s got an easy, Cali vibe offset by delicate furniture that also makes for a cleaner, simpler ethos. 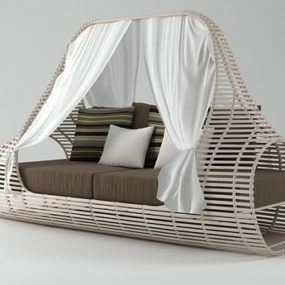 And finally, we found this design on Pinterest and were immediately drawn to it’s futuristic appeal. 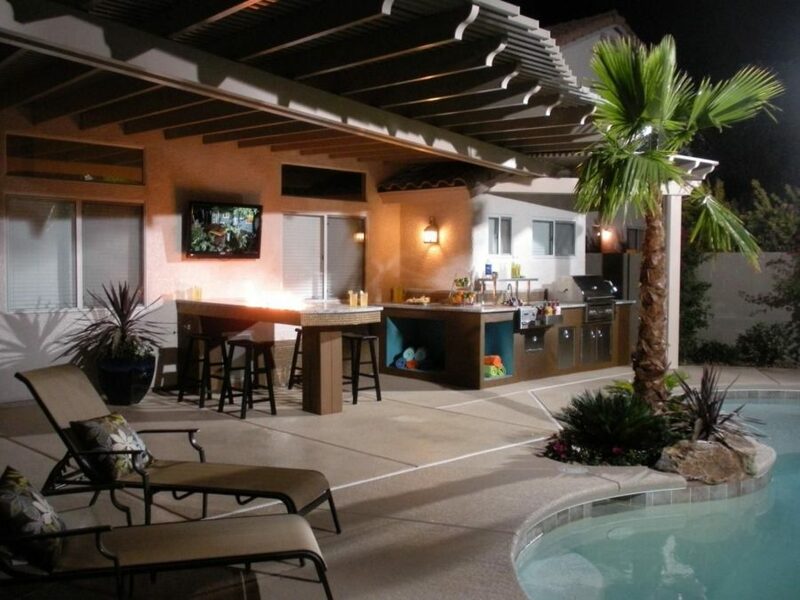 There’s a wet bar in the back and we’re loving how you can go from the pool to grab a drink within seconds.